The new TV movie adaptation of L.M. Montgomery’s Anne of Green Gables‚ produced by Toronto company Breakthrough Entertainment‚ has been awarded a Shaw Rocket Prize‚ which recognizes three exceptional Canadian television programs for young viewers with a $25,000 award each. The film won in the Youth/Family (ages 13–17) category. 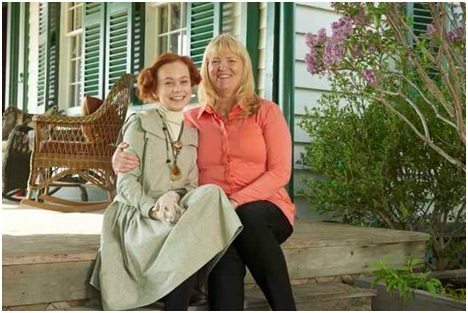 Anne of Green Gables premiered on the Corus Entertainment channel YTV in February and on ITV in the U.K. in August‚ and will air on PBS in the U.S. tonight. The adaptation was also picked up by the ARD network in Germany and for theatrical release in Australia and New Zealand. 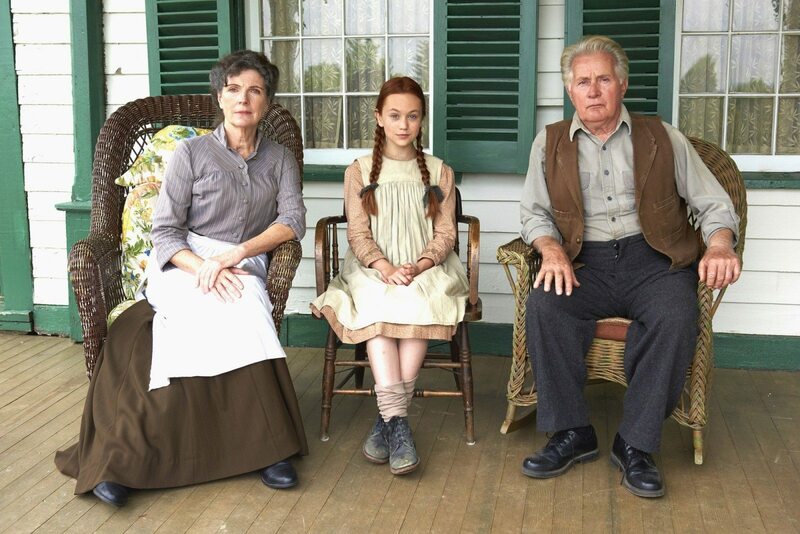 The film stars Ella Ballentine as Anne Shirley, Martin Sheen as Matthew Cuthbert, and Sara Botsford as Marilla Cuthbert. Montgomery’s granddaughter‚ Kate Macdonald Butler, helped executive produce the film‚ alongside Breakthrough partner and executive producer Ira Levy. Writer Susan Coyne (Slings and Arrows), and Gemini Award–nominated director John Kent Harrison (The Courageous Heart of Irena Sendler) were also on board. Breakthrough just completed production on the first of two followup Anne films – Good Stars‚ to broadcast in 2017, and Fire & Dew‚ to appear in 2018.